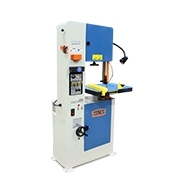 Vertical tilt frame bandsaws have been a staple of the heavy industrial scene for a long time and are very popular for cutting structural steel. 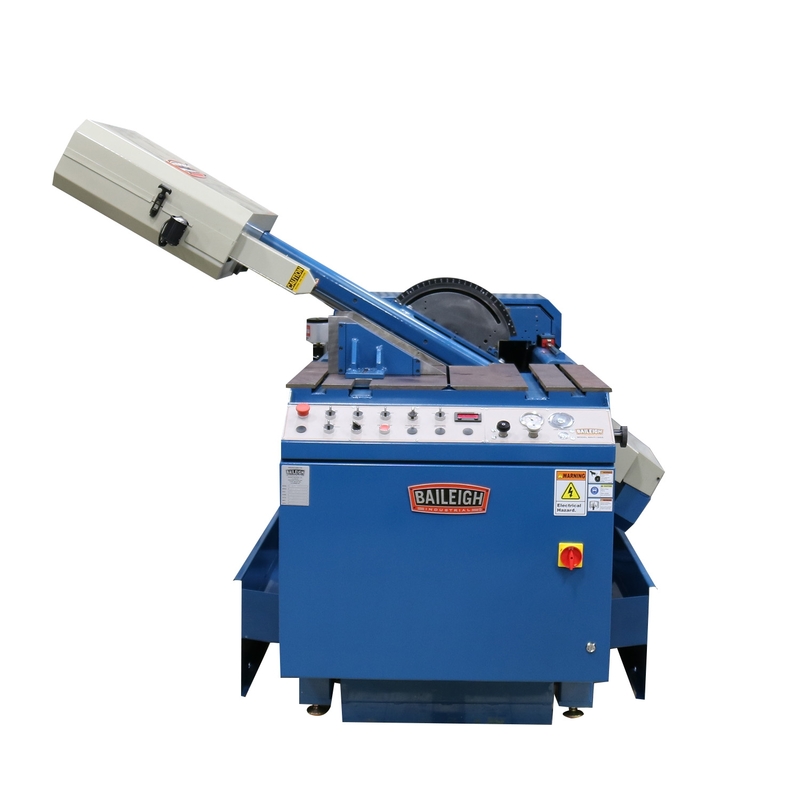 The BSVT-18SA is a semi-automatic tilting frame veritcal band saws that will make quick work of any project that you may have. 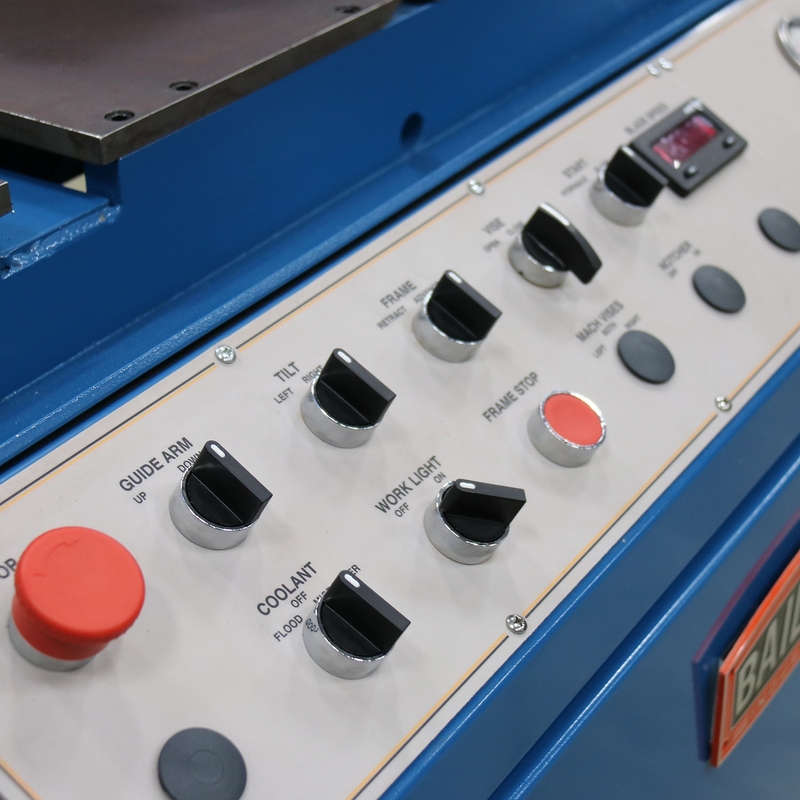 5 hp motor runs on 220-volt three-phase power. Miters 60 degrees left and right. Adjustable blade cant of 0 to 6 degrees forward. 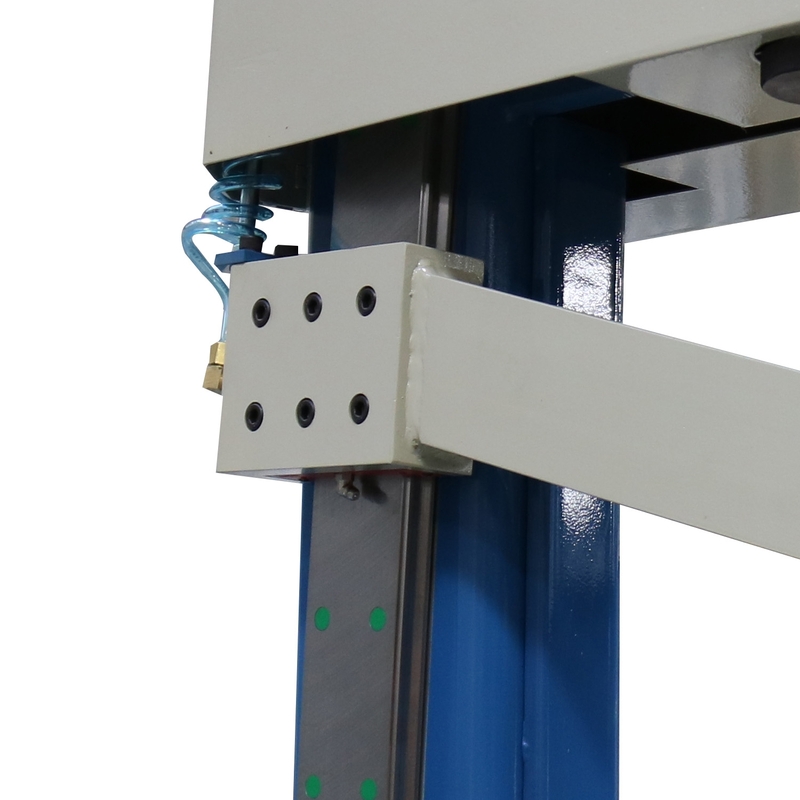 Machined plate steel table provides a sturdy work area. 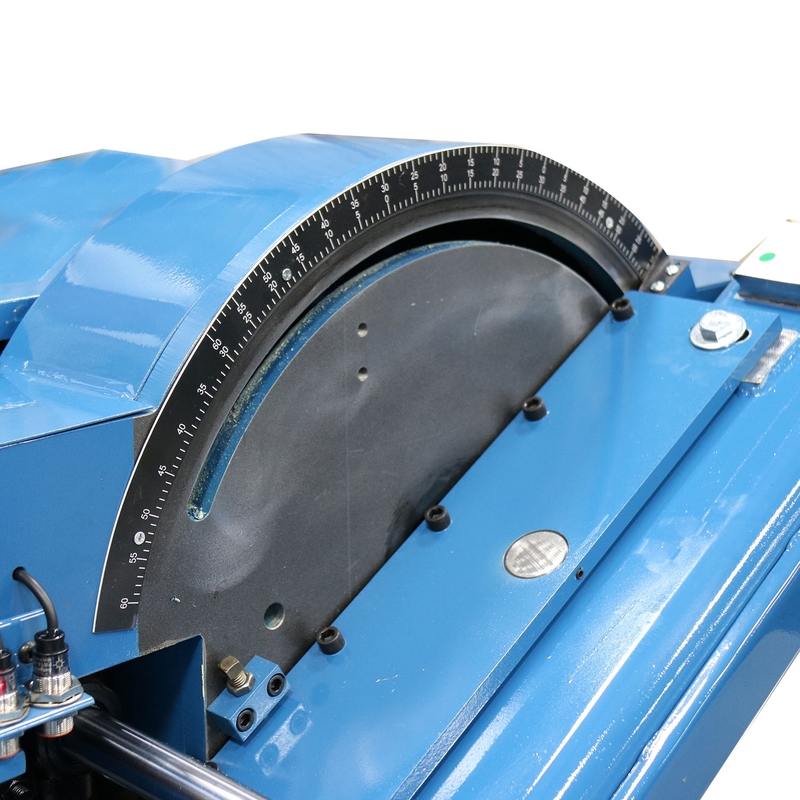 Variable speed from 50 - 400 fpm allows you to adjust the speed for eah application. Change the speed with the hand wheel (just turn right for higher speed, left for lower). 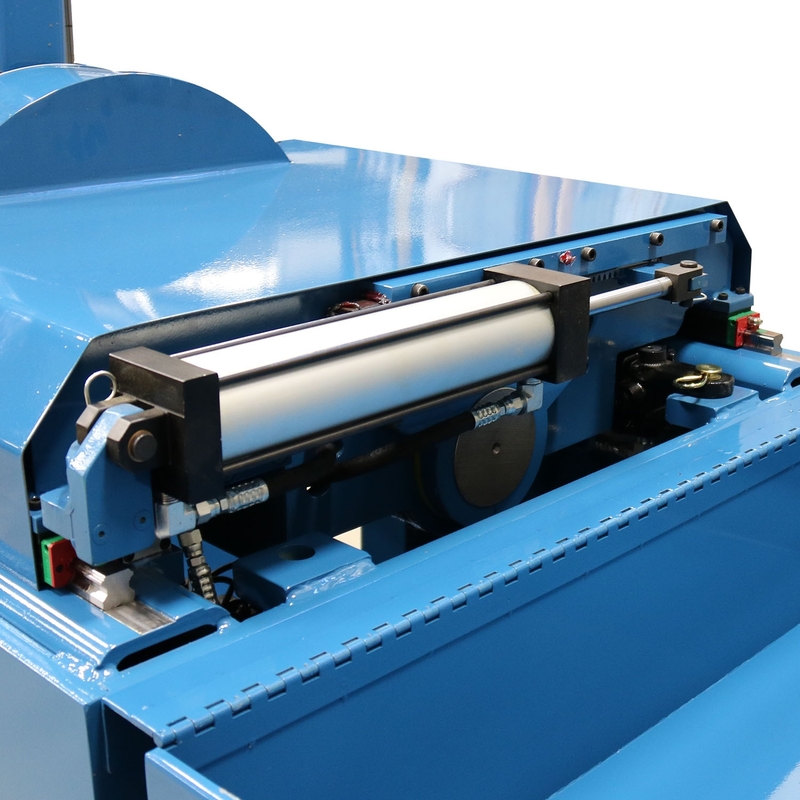 Digital readout lets you see the exact blade speed, so you can choose the right settings for your material and extend blade life. 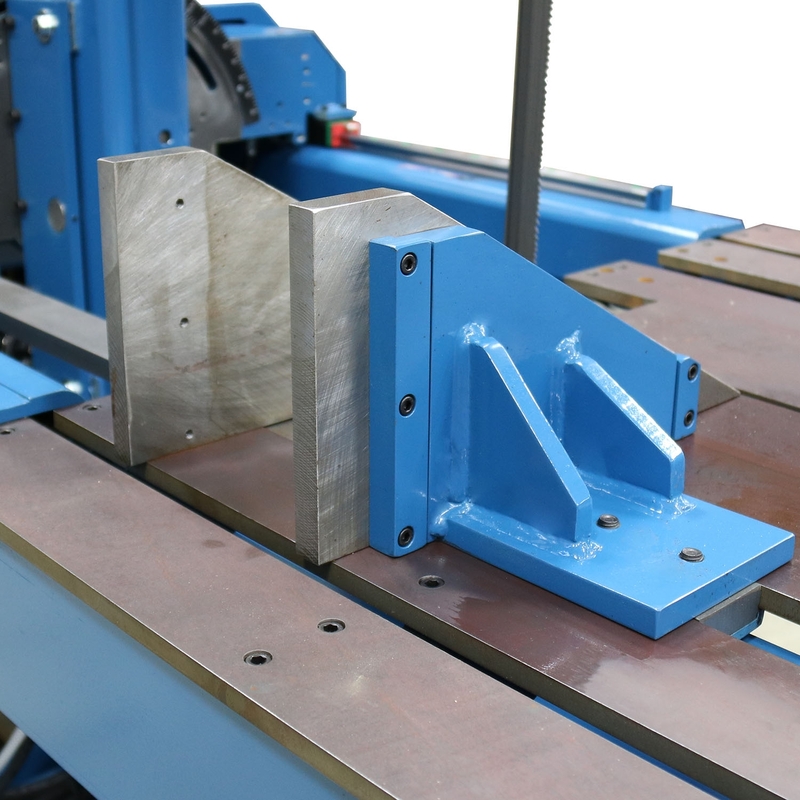 Thick steel plate framework minimizes vibrations to deliver accurate cuts and helps the machine last for many years. 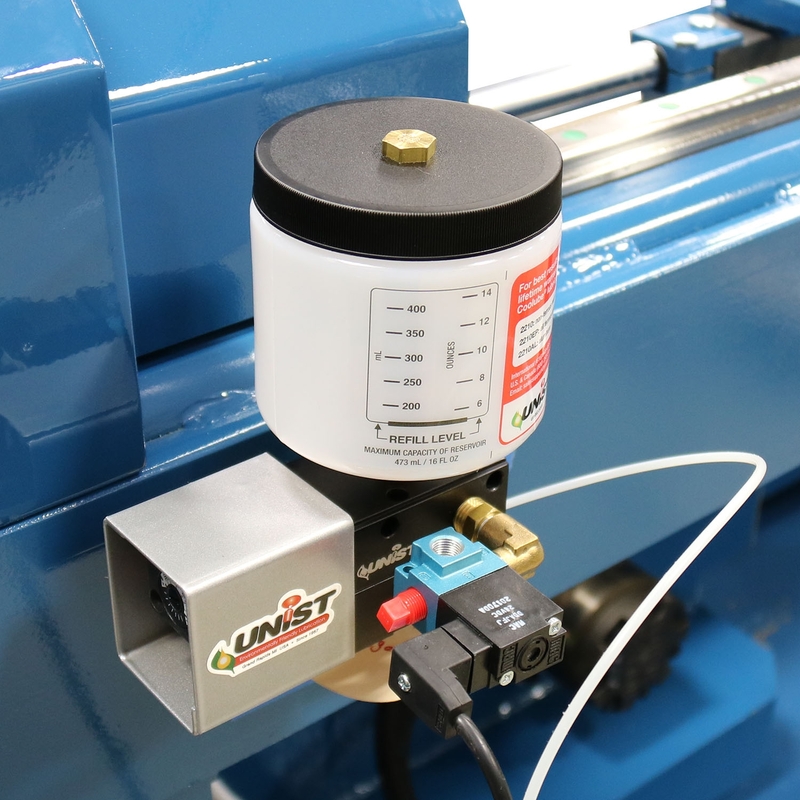 Two coolant systems come standard. A flood system as well as a Micronizer blade cooling system. 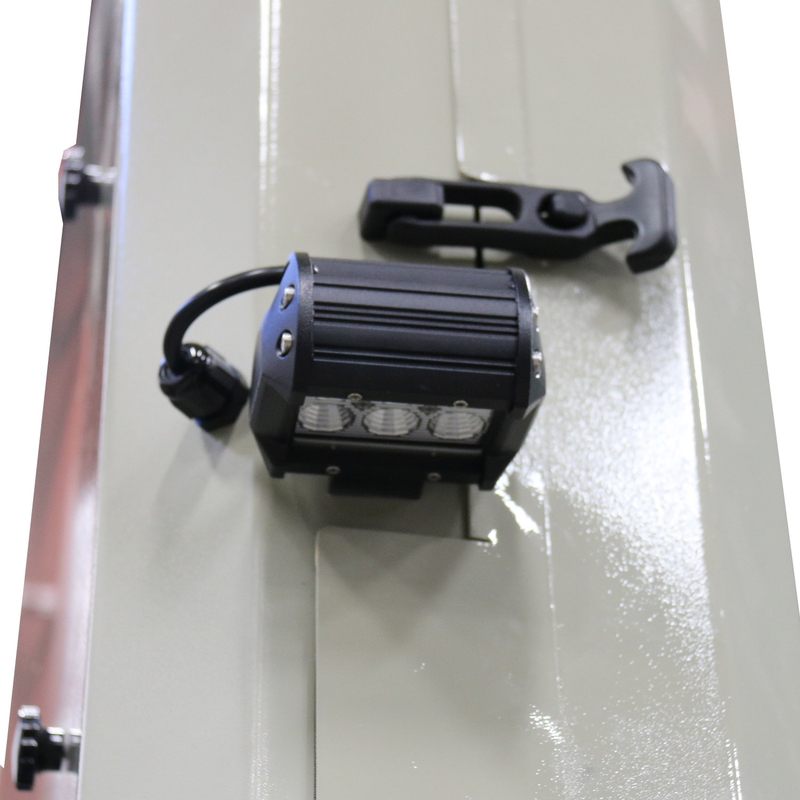 LED work light lets you see what you’re cutting more clearly. 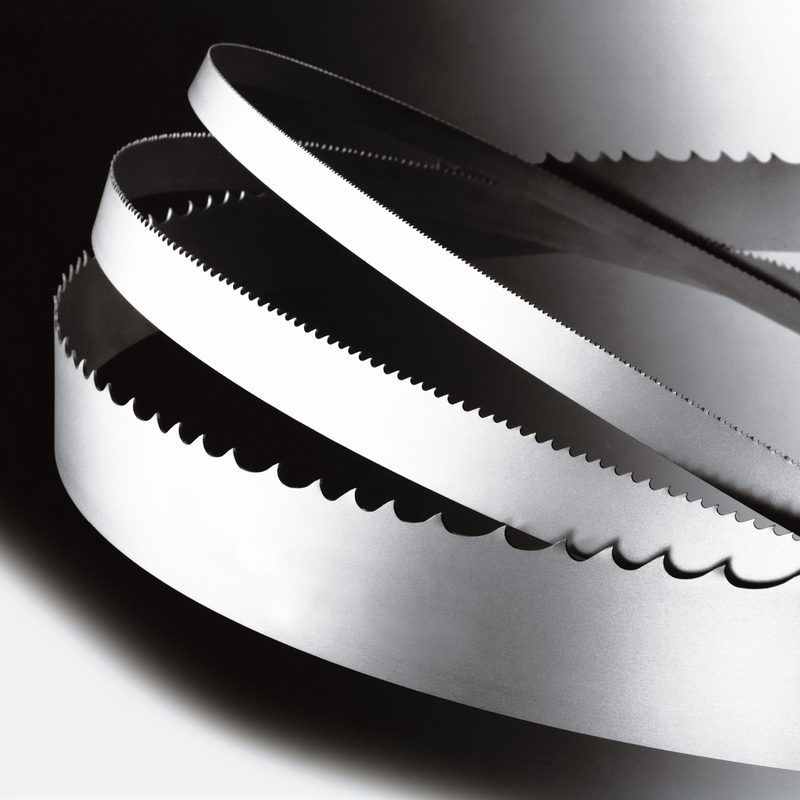 Both the saw and its replacement parts are typically in stock for fast deliveries. Includes lifetime technical support by phone. 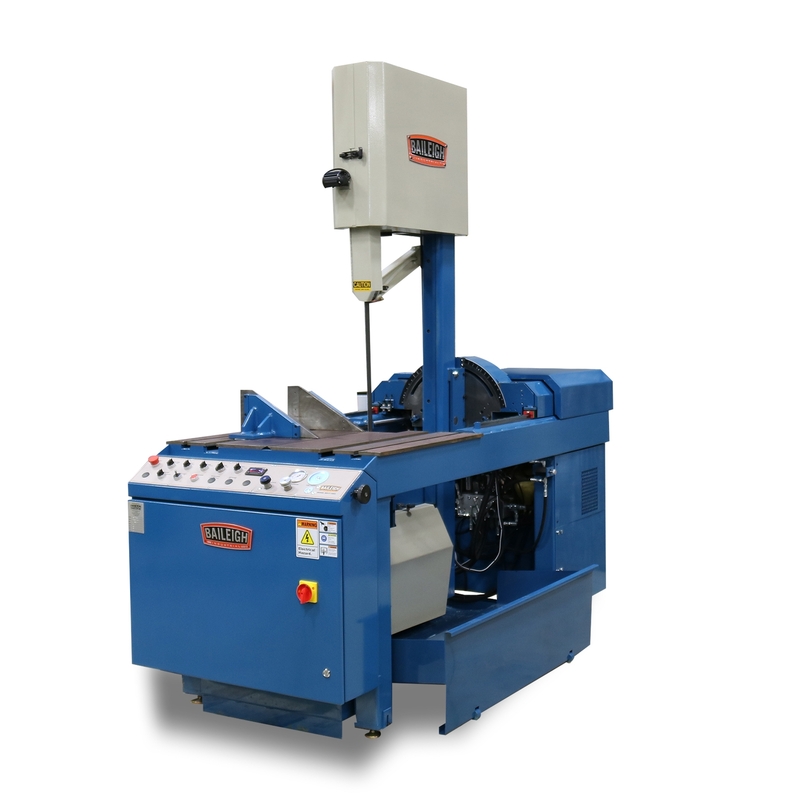 You can call our team of experienced reps whenever you need help with this metal-cutting band saw. 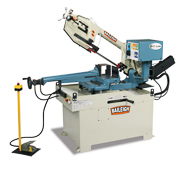 Recommended for: Any shop that cuts a variety of heavy structural materials. Questions? 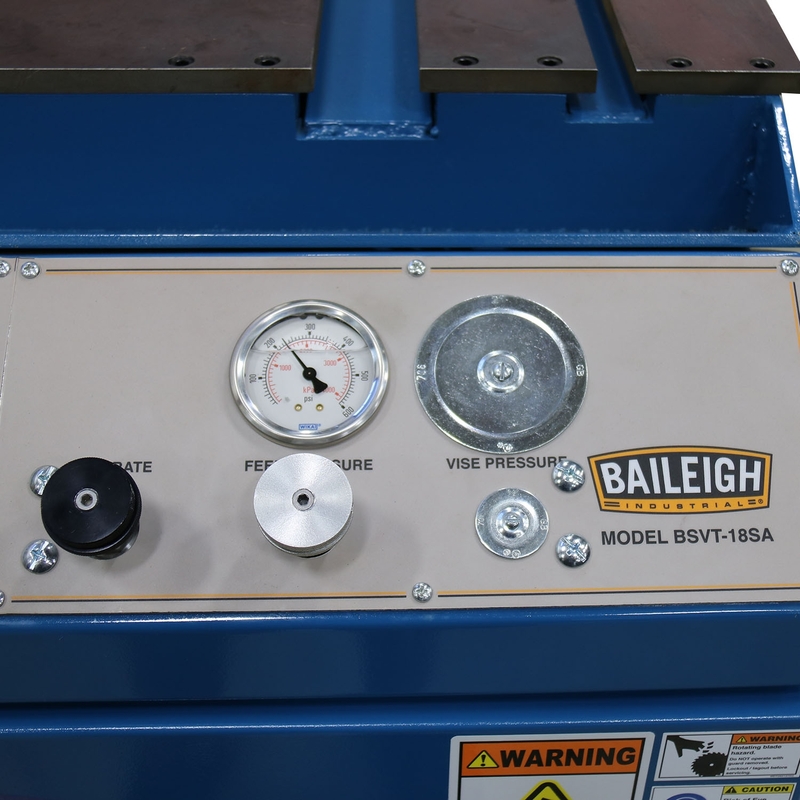 Call us at 1-920-684-4990 and talk to a Baileigh expert. 18" x 23" / 18" x 15-3/4" / 18" x 10-3/4"